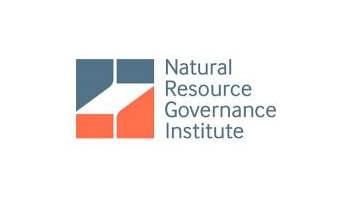 The Ghana National Gas Company (Ghana Gas) has denied reports that it cannot account for $47.4million of revenue from sales of raw gas to the Ghana National Petroleum Company (GNPC) as alleged by the Public Interest & Accountability Committee (PIAC). It said the claim by PIAC is “misleading” and untrue. In a statement signed by Corporate Communications Manager Ernest Kofi Owusu-Bempah Bonsu on Monday 19 June, Ghana Gas also said power producer Volta River Authority (VRA) is indebted to the firm “to the tune of $534.2 million” as of 31 May, 2017 and not $434million. As far as Ghana Gas’ indebtedness is concerned, it said it owed GNPC an amount of $162.5million as of 31 May this year. 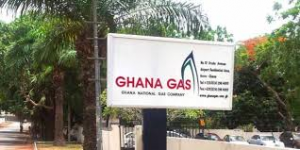 Ghana National Gas Company (Ghana Gas) has taken note of various media reports on the Public Interest & Accountability Committee (PIAC) allegations that the Company cannot account for $47.4million being revenue from sales of raw gas to Ghana National Petroleum Company (GNPC). The Company wishes to state that the story is untrue and misleading. It is also incorrect that the Volta River Authority (VRA) owes Ghana Gas an amount of $434million. 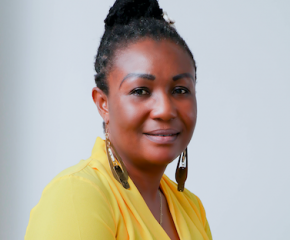 Ghana Gas, like any other entity, acknowledges that it owes some of its partners in the energy sector, but the figures being churned out are inaccurate. Ghana National Gas Company also wishes to state that there is a cyclical debt challenge within the energy sector and the Company is the most owed. To set the record straight, as of 31 May this year, VRA was indebted to Ghana Gas to the tune of $534.2 million. Ghana Gas on its part owes GNPC an amount of $162.5million as of 31 May this year. 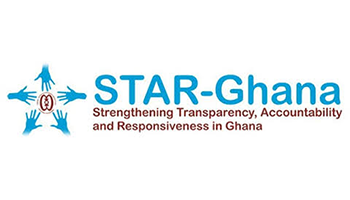 VRA complains that its inability to settle its debt to Ghana Gas is as a result of Electricity Company of Ghana’s failure to pay huge debts owed VRA, while ECG blames its failure to settle debts to VRA on its consumers. However, we wish to state that the government is working assiduously to resolve these cyclical debt issues to make the sector more financially solvent. As a way of resolving these debt issues, the government is creating a holding fund for all receivables in the power generation sector. Thus more is expected to create a cash waterfall to cater for the needs of all the stakeholders in the energy industry. 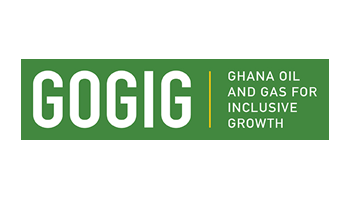 Ghana Gas wishes to indicate that it is collaborating with its partners and stakeholders in the sector to create a harmonious working relationship that has the potential to resolve challenges confronting the sector.